Russian, 1917. 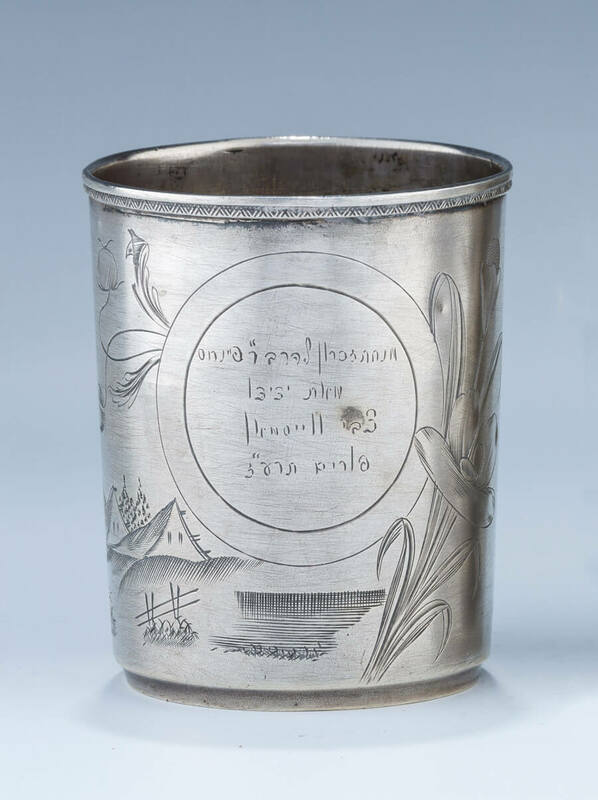 Inscribed in Hebrew “GIVEN AS A GIFT OF REMEMBRANCE TO RABBI Y.S. HOROWITZ FROM TZVI WEISSMAN, PURIM 1917. Please see above lot for details on the significance of Purim, 1917. 2.8” tall.